Want to speak up for Sterling and have your voice heard? 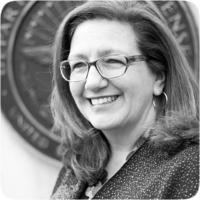 Want to get a peek behind the scenes of the Sterling Foundation and find out all the latest details about our upcoming events and initiatives? 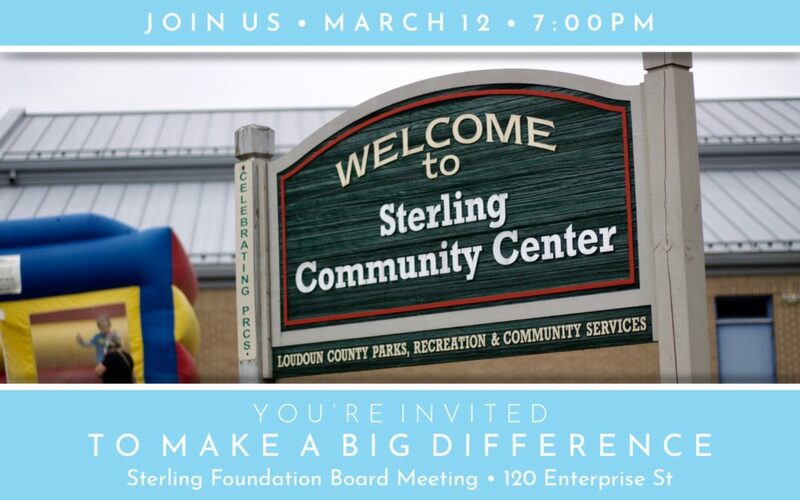 Then you should join us at 7:00PM this coming Tuesday, March 12, for the Sterling Foundation’s next monthly Board Meeting. As always these meetings are open to the public and we’d love to have you join us! We’re always eager to hear from our friends and neighbors throughout Sterling, to learn more about what matters most to you, and to get your input on the foundation’s plans for our hometown. Again, join us at 7:00PM on Tuesday, March 12 at the Sterling Community Center, located at 120 Enterprise St right here in Sterling. We’re usually in the Multi-Purpose Room, but feel free to let the front desk staff know you’re here for the Sterling Foundation meeting. They’ll be happy to direct you!